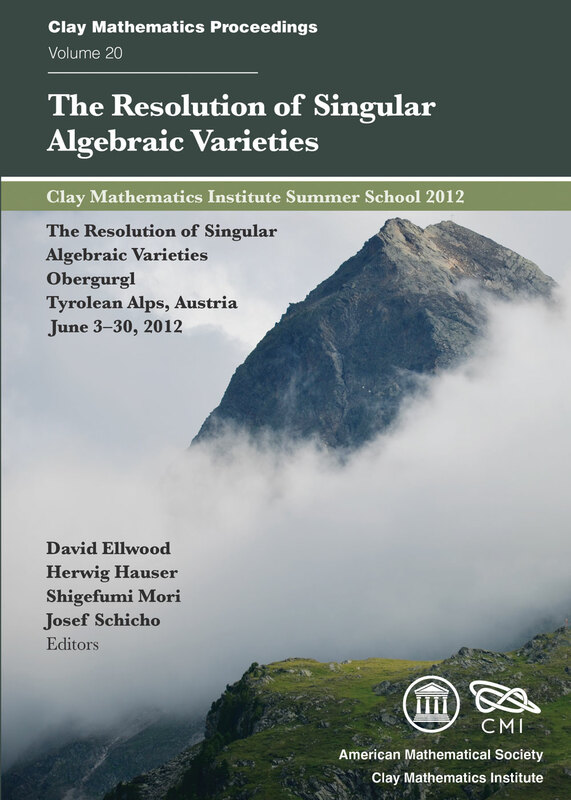 Resolution of singularities has long been considered a difficult to access area of mathematics. The more systematic and simpler proofs that have appeared in the last few years in zero characteristic now give us a much better understanding of singularities. They reveal the aesthetics of both the logical structure of the proof and the various methods used in it. The present volume is intended for readers who are not yet experts but always wondered about the intricacies of resolution. As such, it provides a gentle and quite comprehensive introduction to this amazing field. The book may tempt the reader to enter more deeply into a topic where many mysteries -- especially the positive characteristic case -- wait to be disclosed.